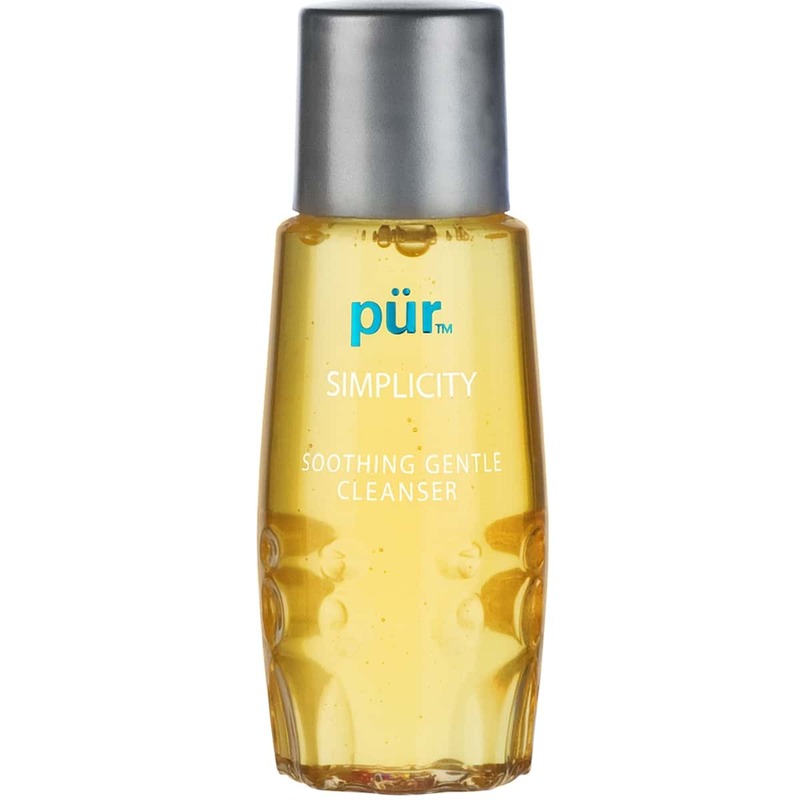 Gentle enough for even the most sensitive skin, Simplicity effectively removes dirt, impurities and even makeup without irritation. Free of irritating sodium lauryl sulfate (SLS), this facial wash lushly cleanses, calms and conditions with botanical ingredients. 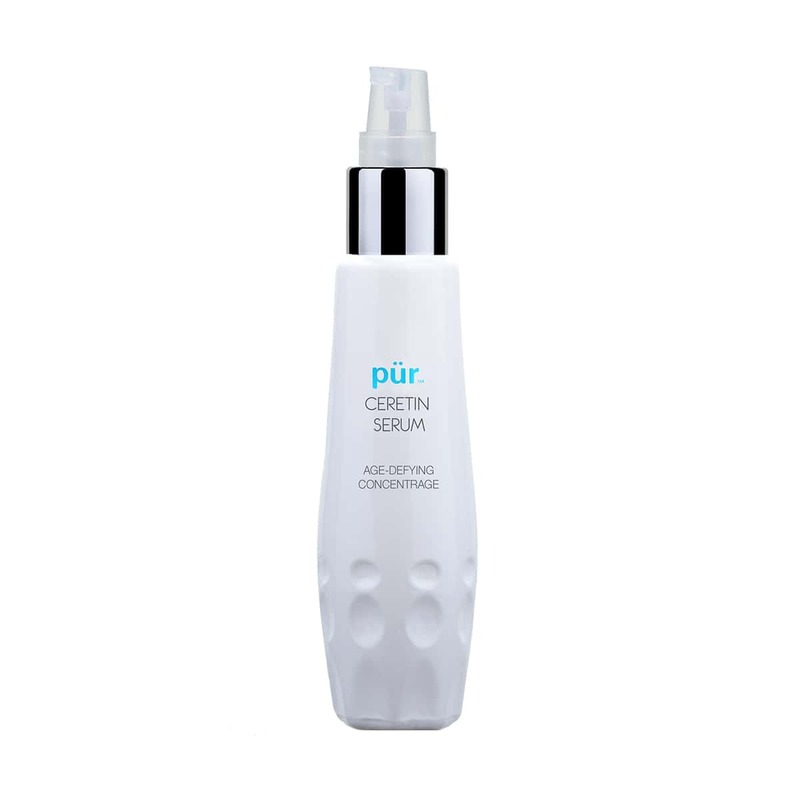 Apply a small amount onto moistened face and work into lather. Rinse with warm water. Cleanse skin with Simplicity Soothing Gentle Cleanser. Use the Powder Foundation Brush to dust on 4-in-1 Pressed Mineral Makeup over Air Perfection Foundation. Apply Mineral Glow Bronzer in a “C” formation along temples and under cheekbones to add a golden glow. Fill in and highlight brows with Wake Up Brow. Apply Loyal from the Au Naturel Eye Shadow Palette all over the lid. Apply Sincere to outer corners of the lid and lower lash line. Apply a coat of Volume Vixen Mascara to the lashes. Use the Liquid Chisel Brush to apply Chateau Cheeks Cream Blush in Flirt to cheeks. Apply Miracle Mist Hydrate & Set Spray throughout the day for added hydration. Okay, so I got this mini face wash as a gift when I bought something and I cannot wait to order the full size. 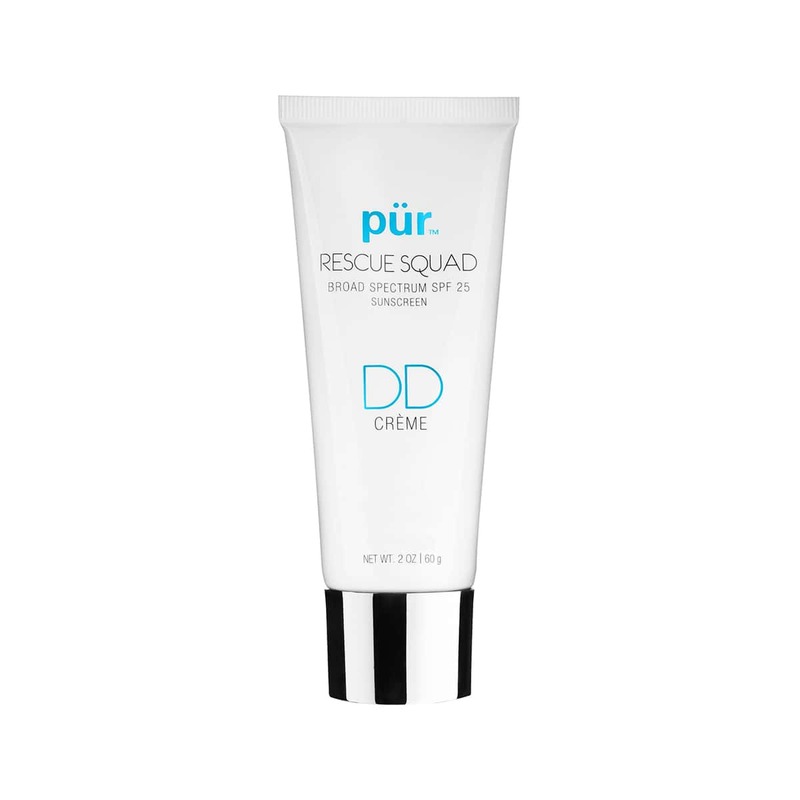 It works so well and leaves my face nice and clean without feeling dry and it smells citrusy. Love. I kept the makeup cleanser to try but not crazy about the smell and it doesn’t feel like it takes off all your makeup. I followed up with a toner but my face still had makeup.